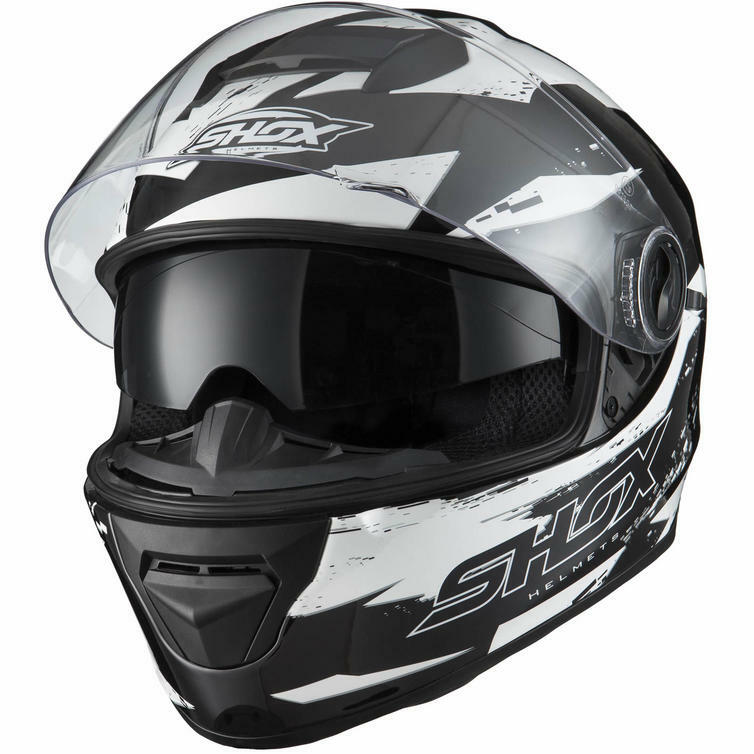 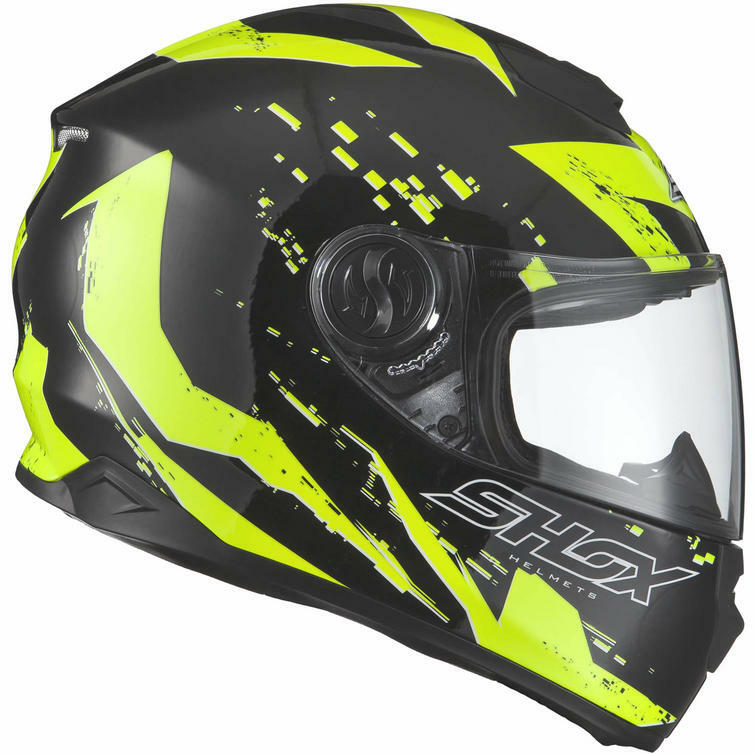 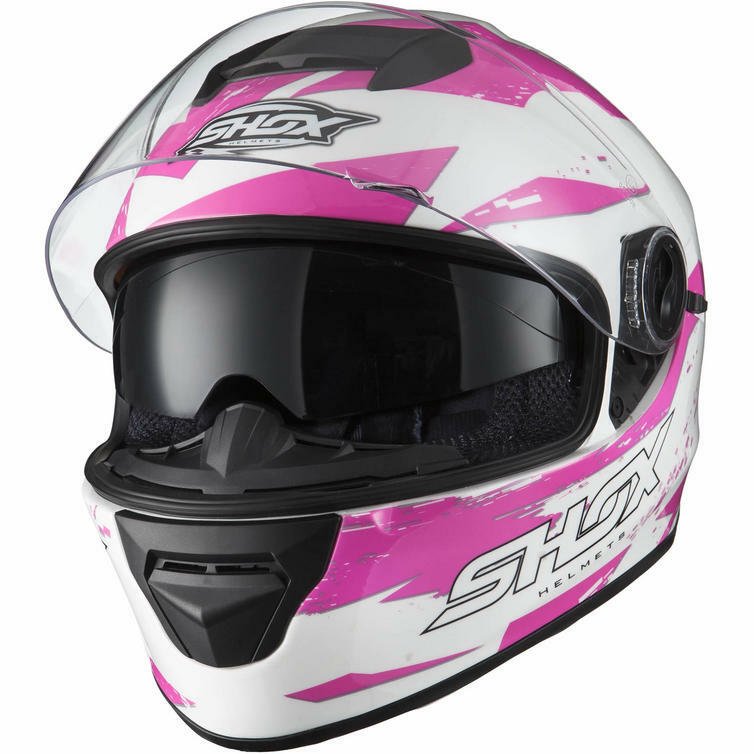 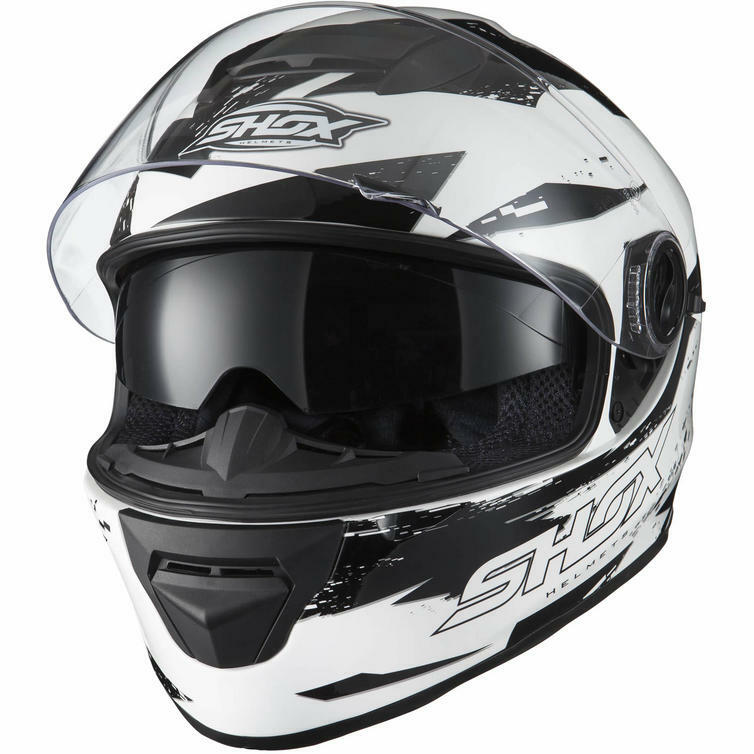 Available at GhostBikes, the Shox Assault Trigger Motorcycle Helmet is ready for action! 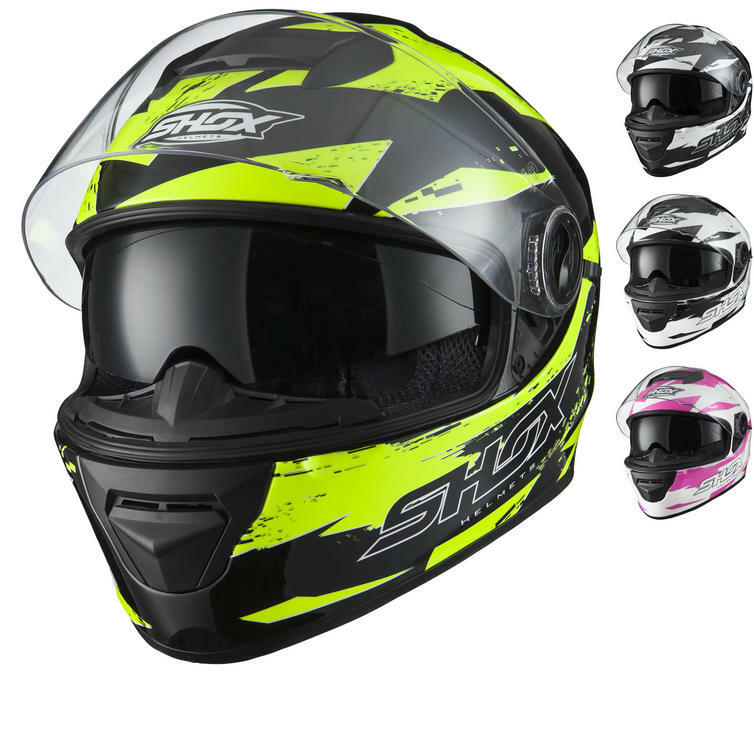 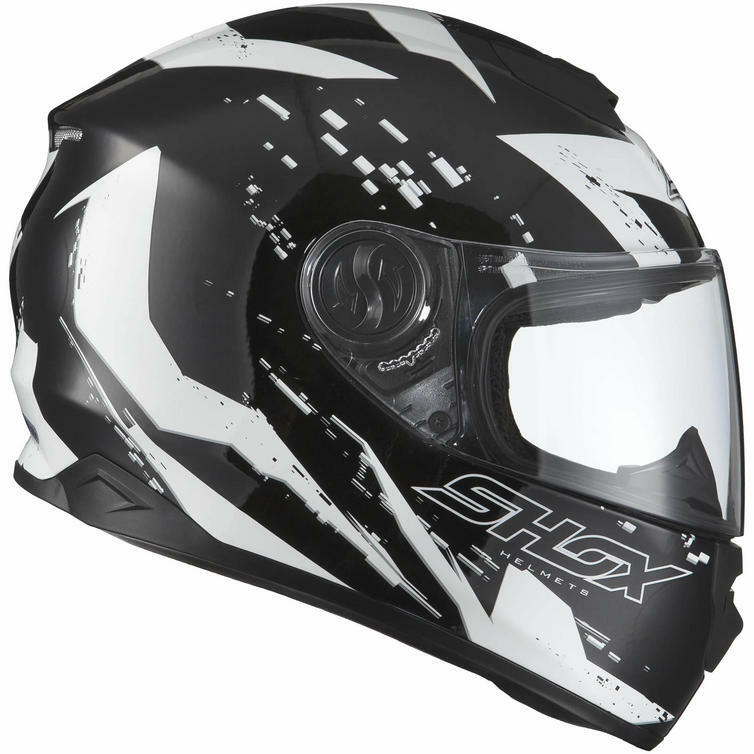 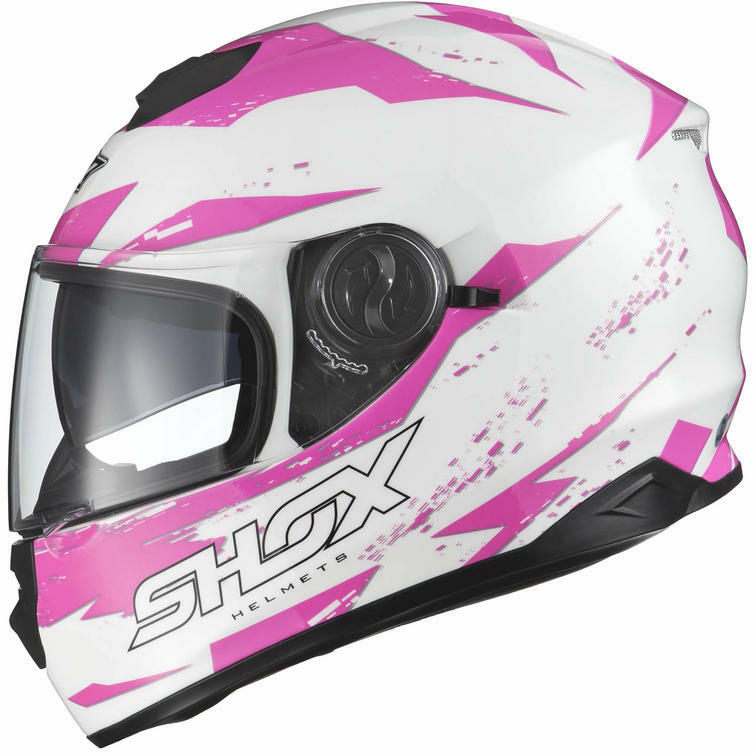 With the Stunning asymmetric graphic this helmet provides a unique look from any angle, combined with the sleek aerodynamic outer shell, and being fully vented for comfort on the road, the Shox Assault helmet provides amazing value for money in a fully-featured, stylish package. 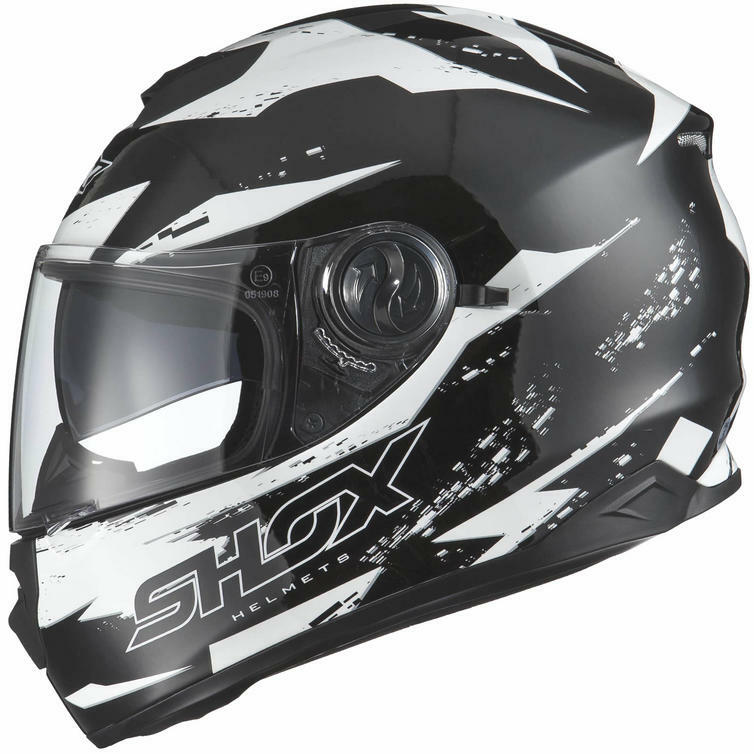 Make sure you get your Shox Assault helmet from GhostBikes today! 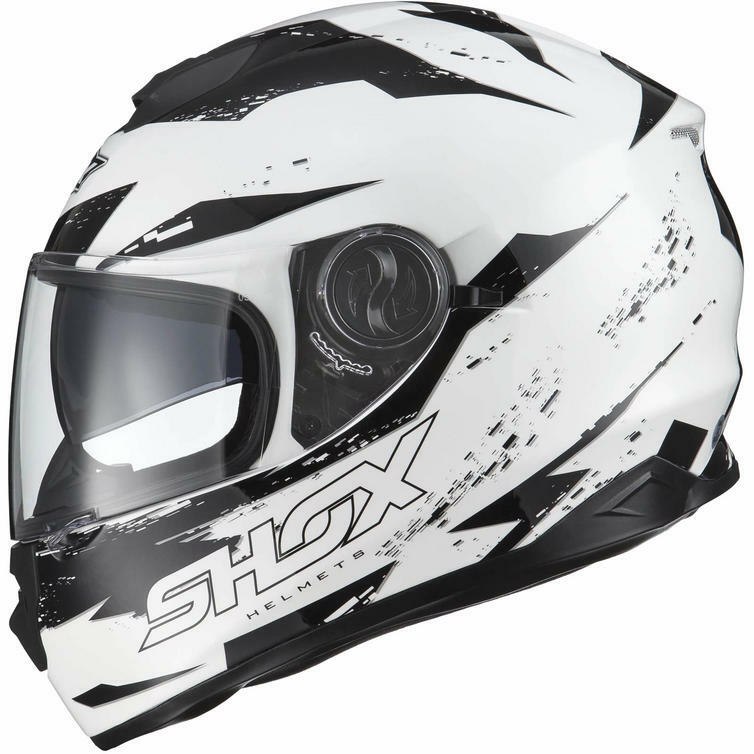 The Shox Assault Trigger Motorbike Helmets are packed with features.. 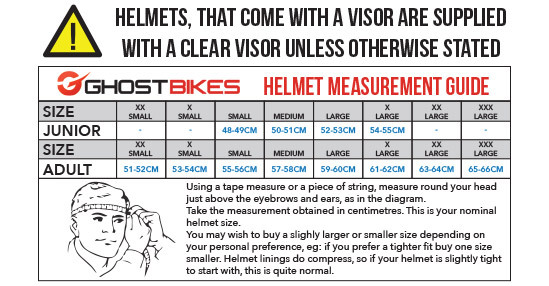 The Shox Assault Trigger Scooter Helmet is available in various sizes, please use the guide below to help determine your correct size preference.